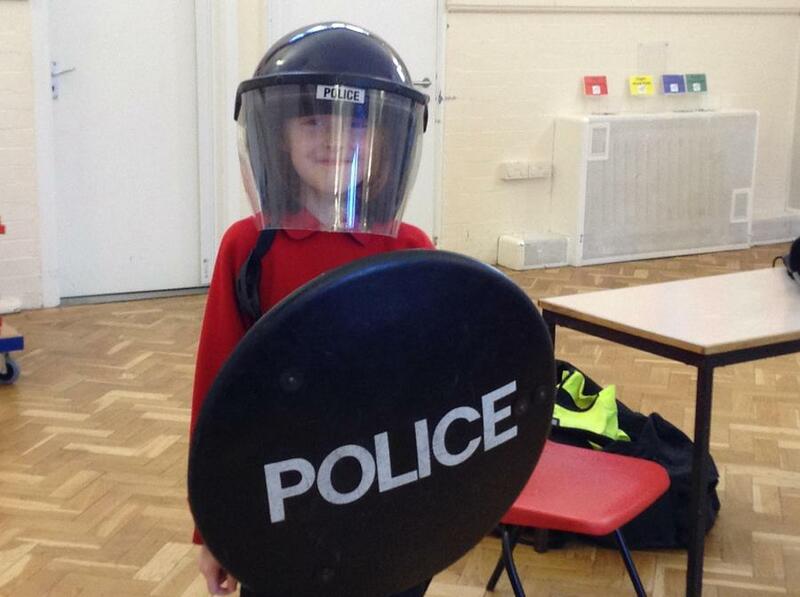 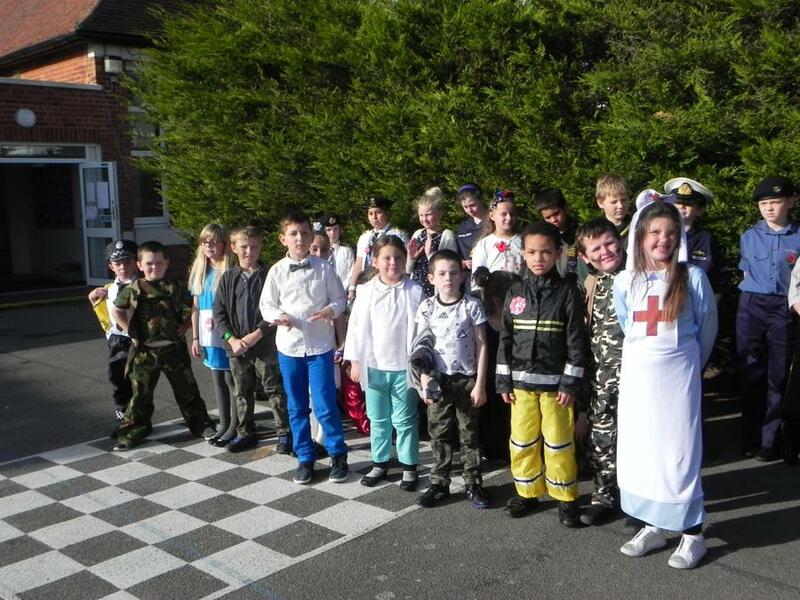 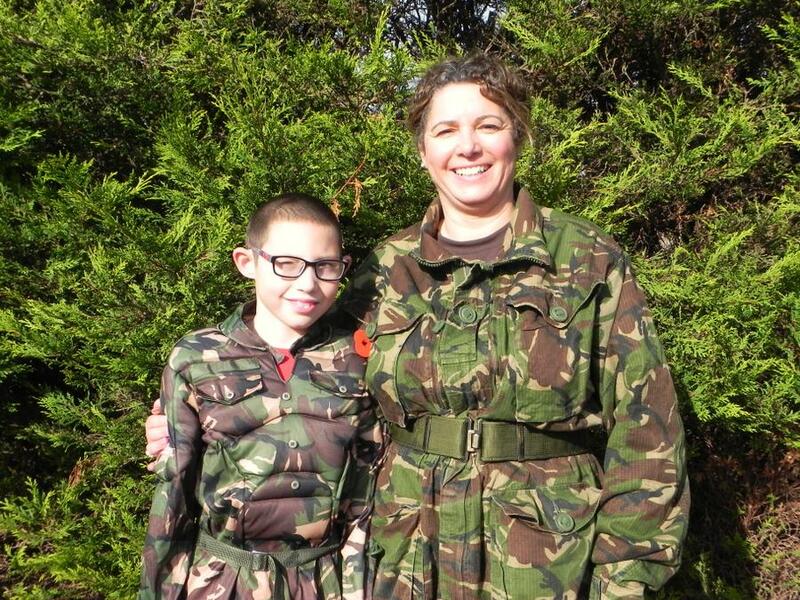 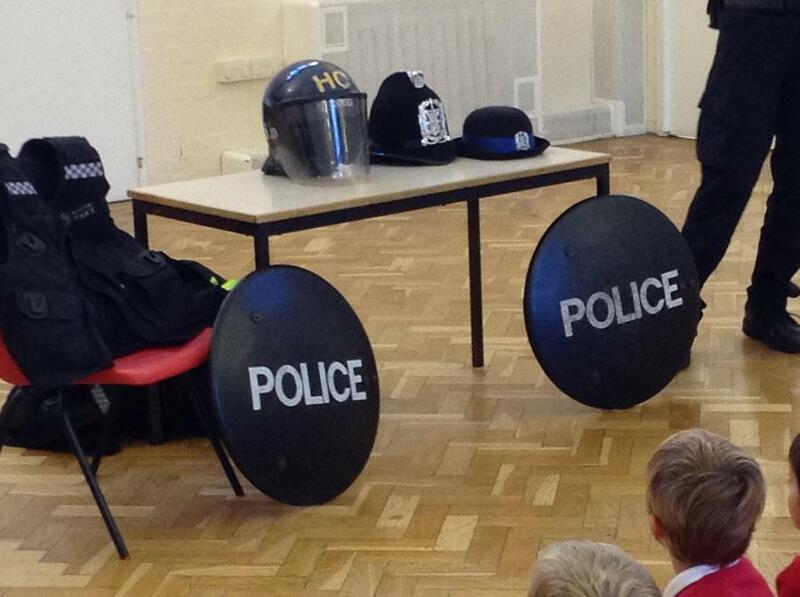 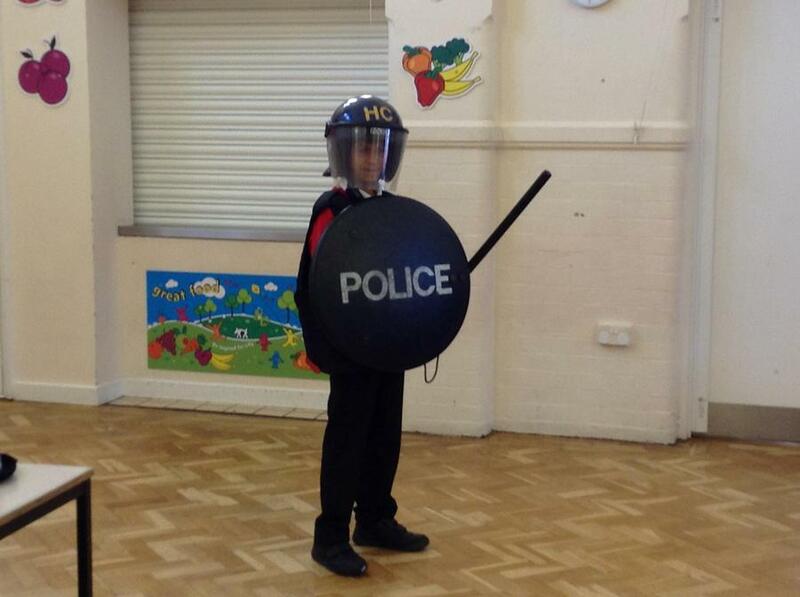 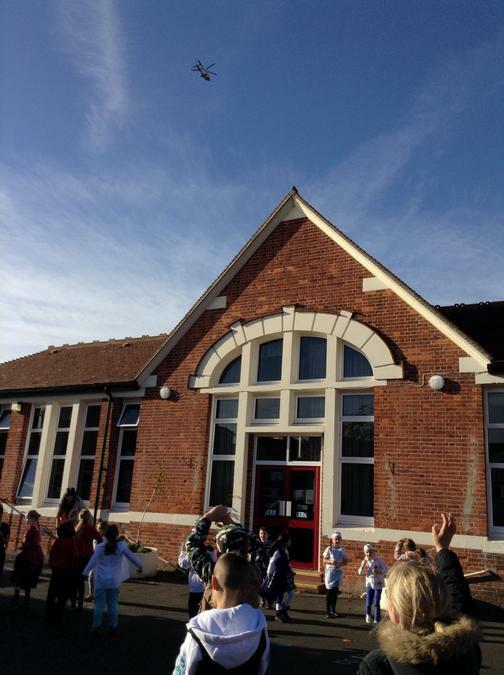 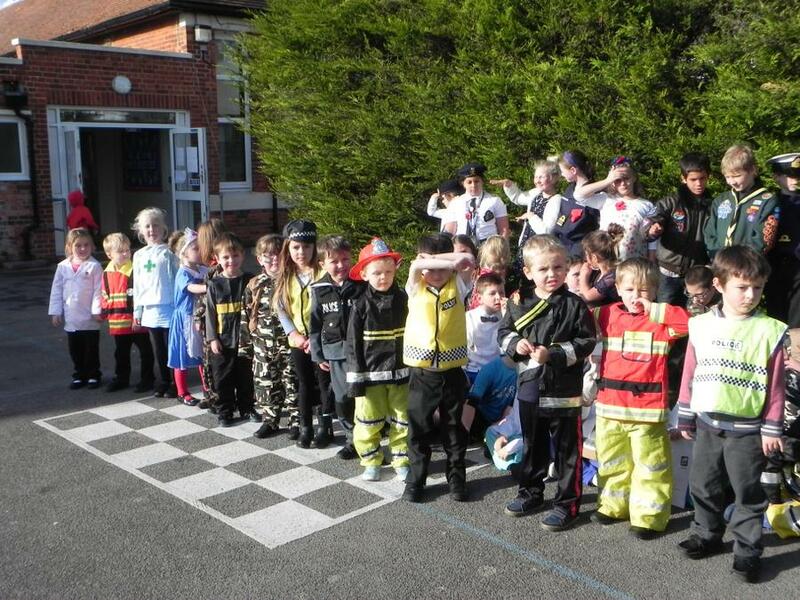 Heroes week at Haselworth has been a roaring success! 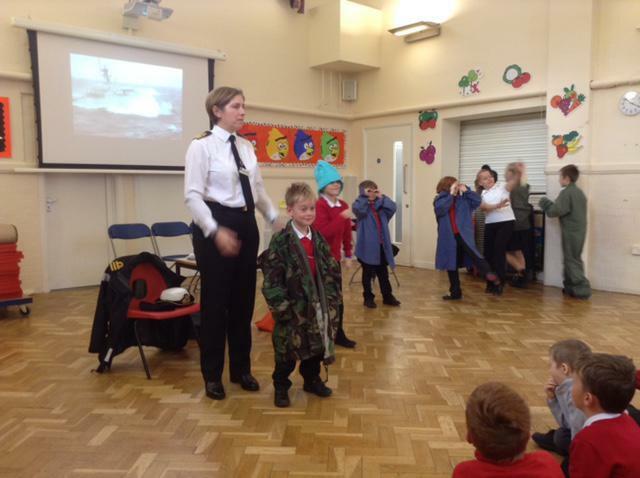 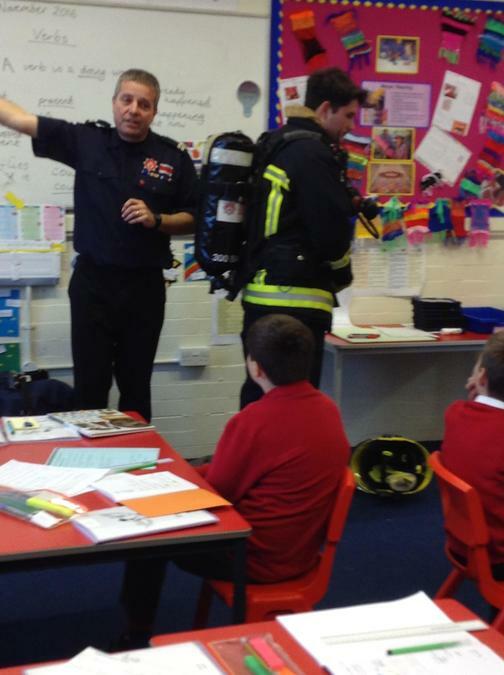 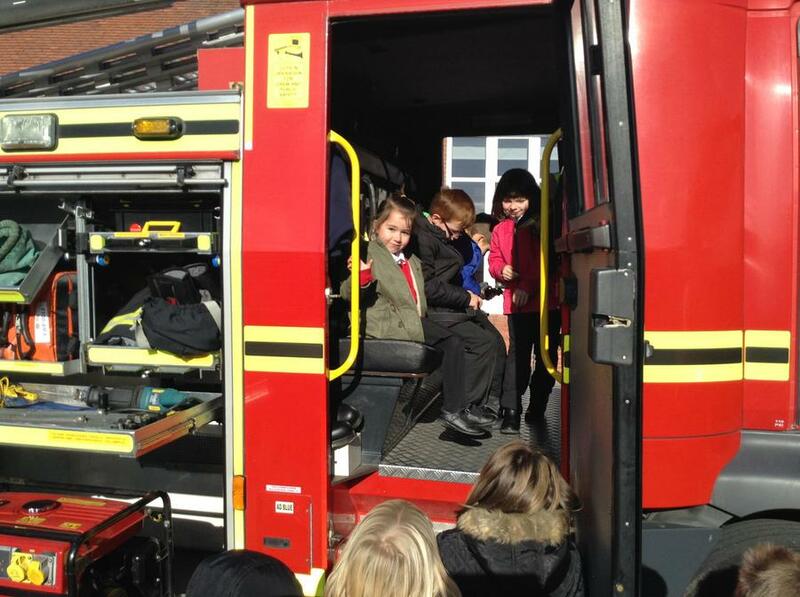 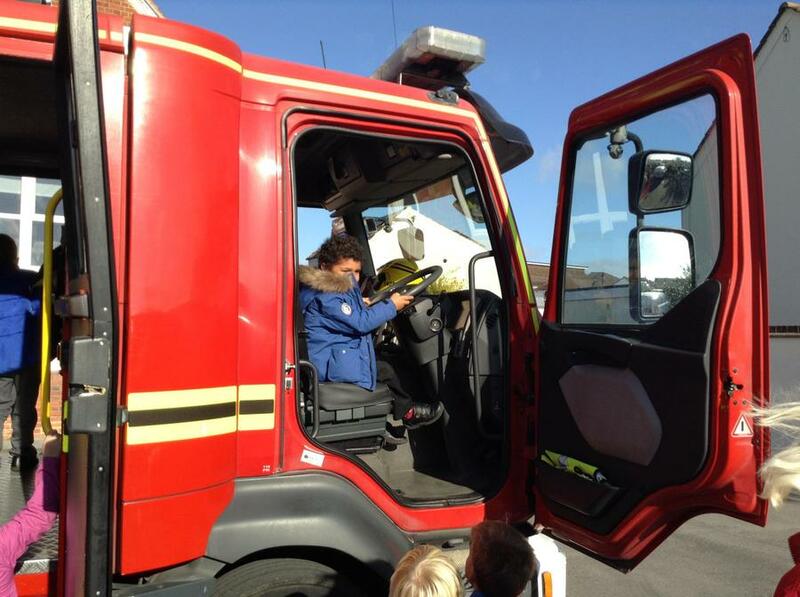 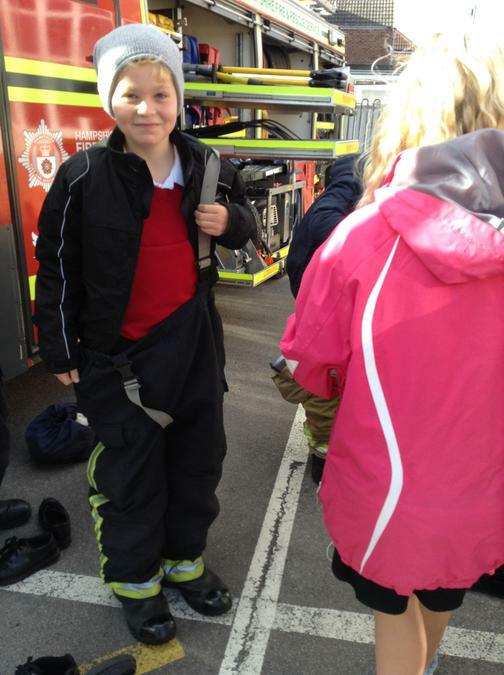 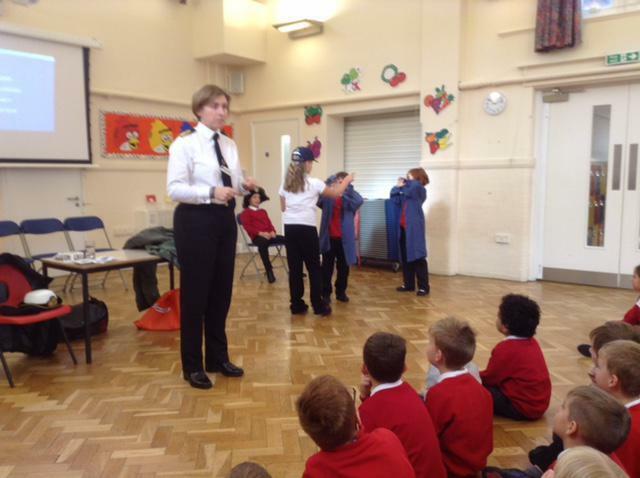 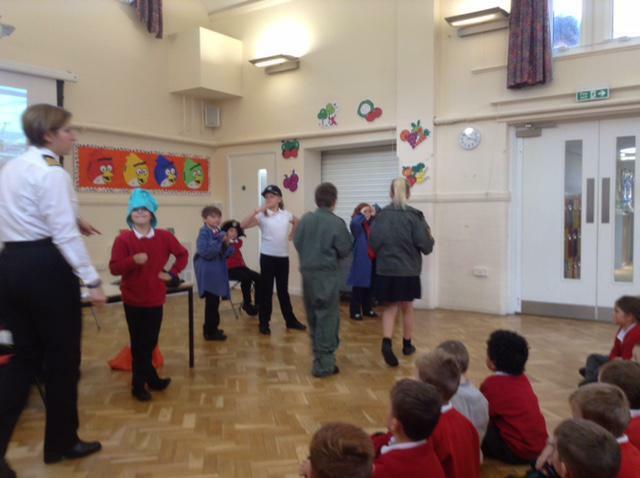 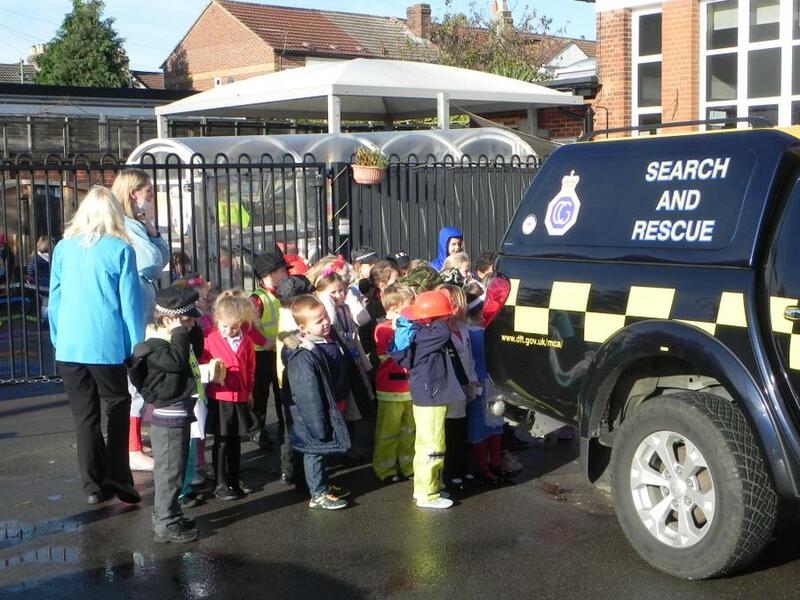 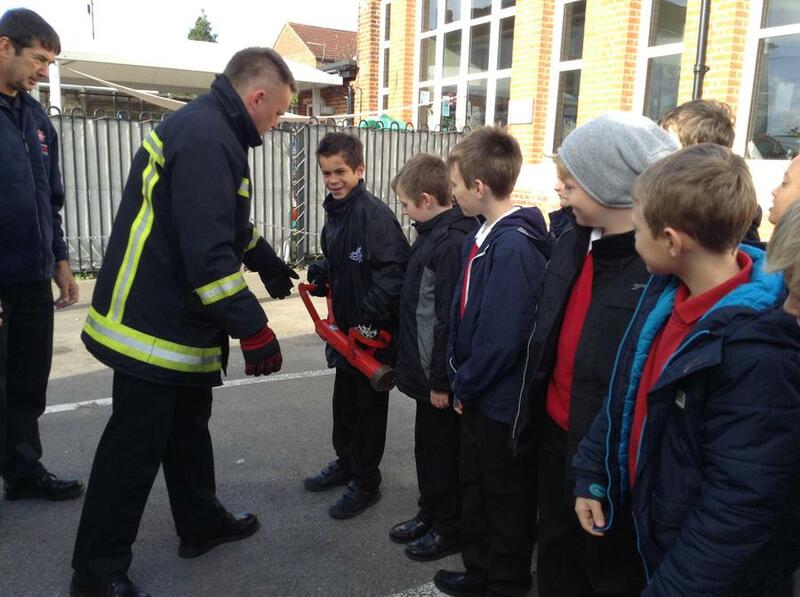 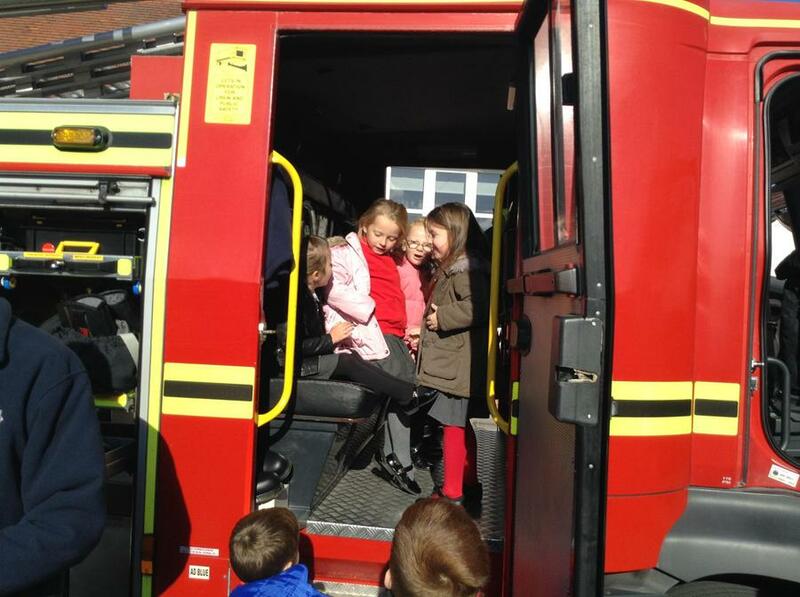 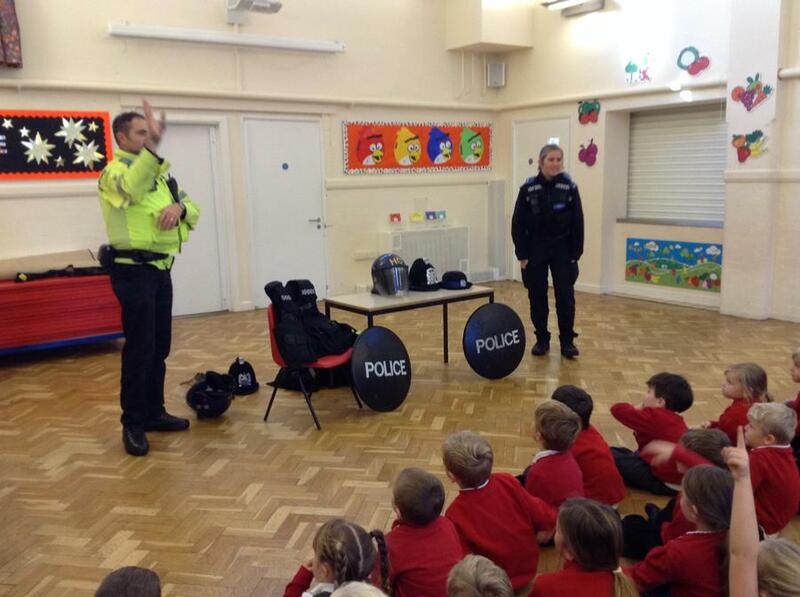 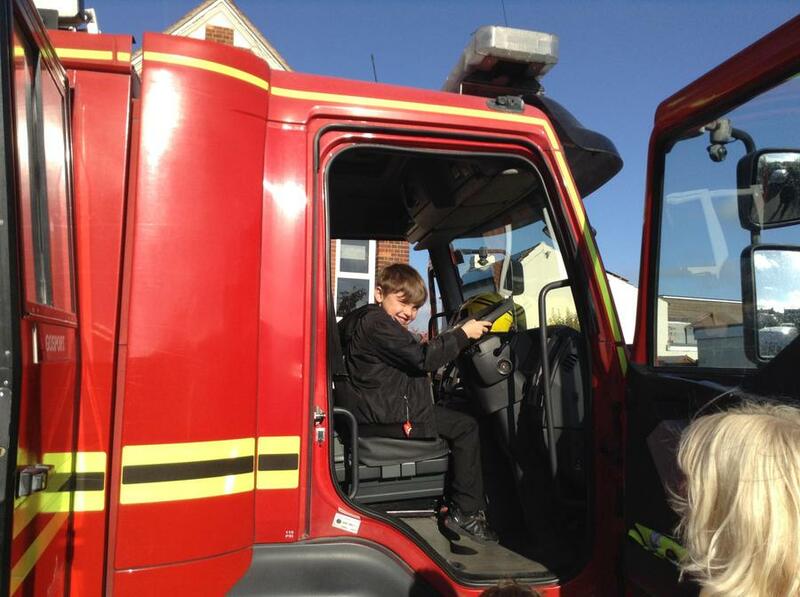 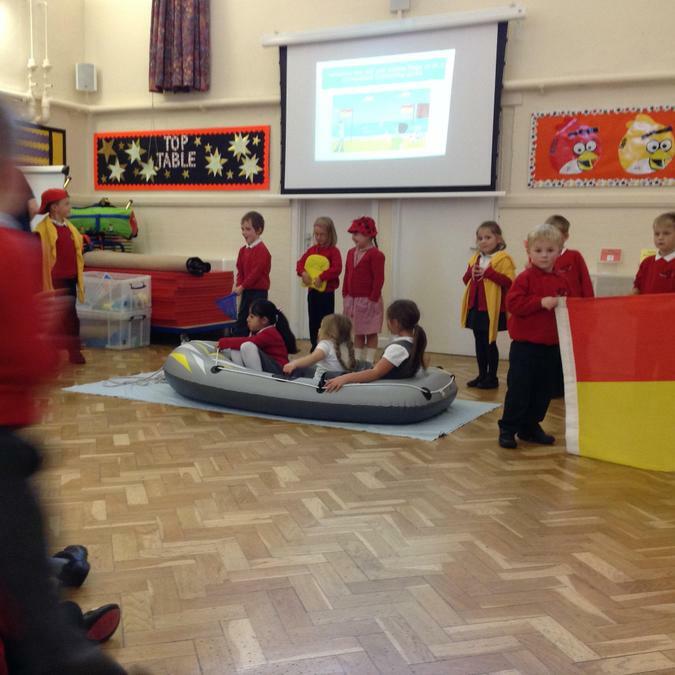 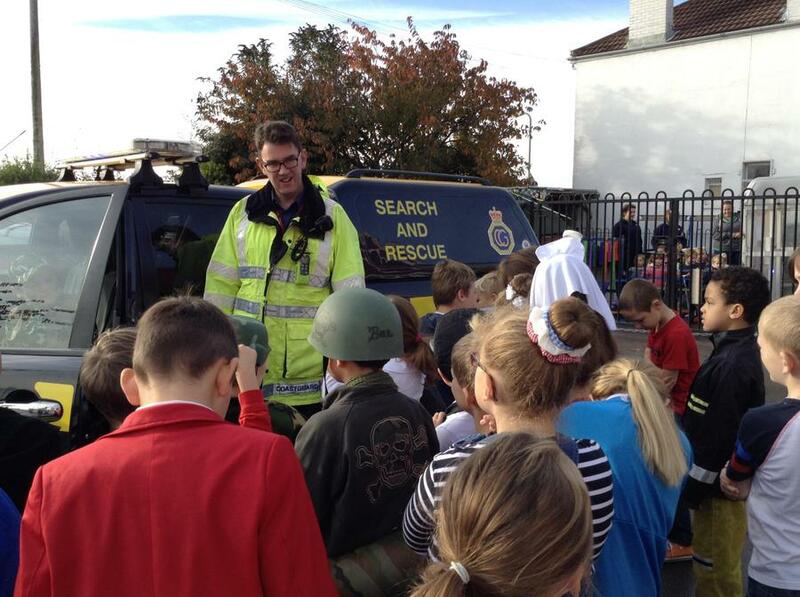 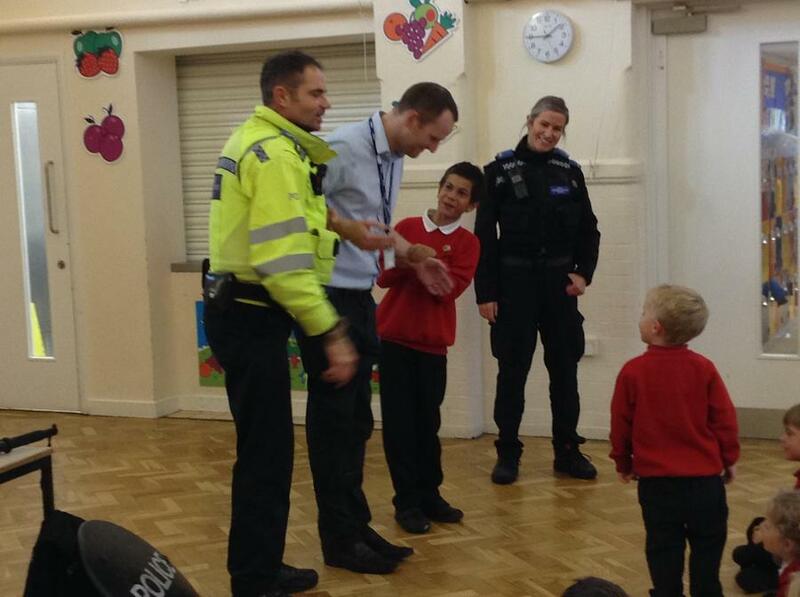 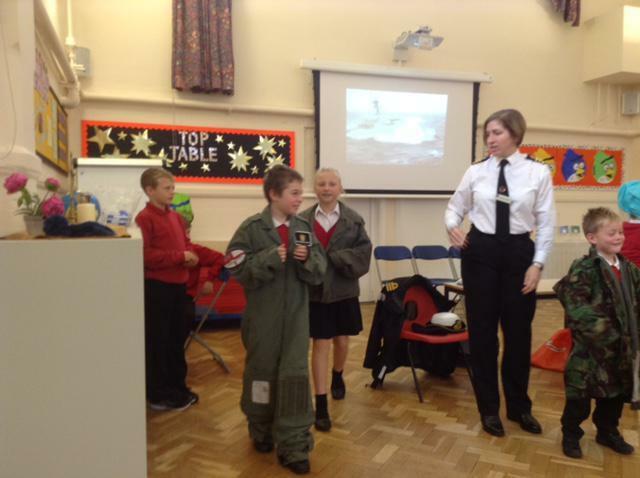 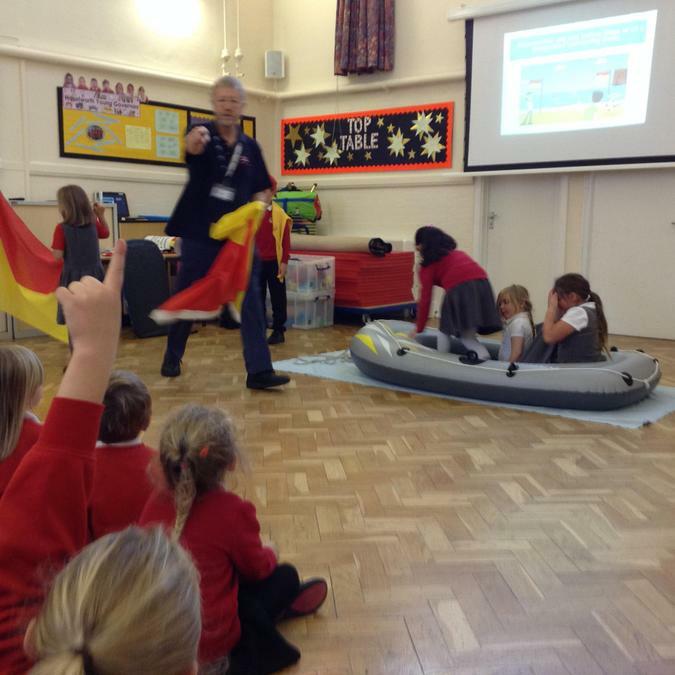 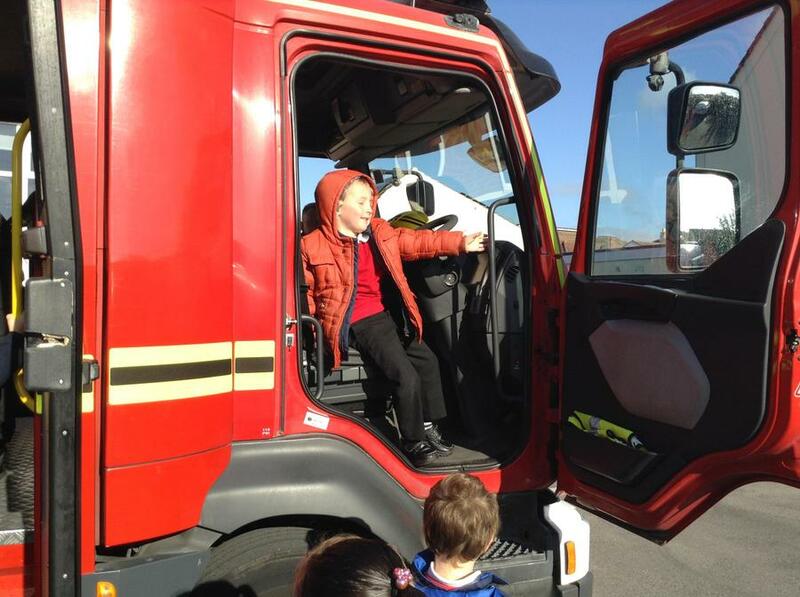 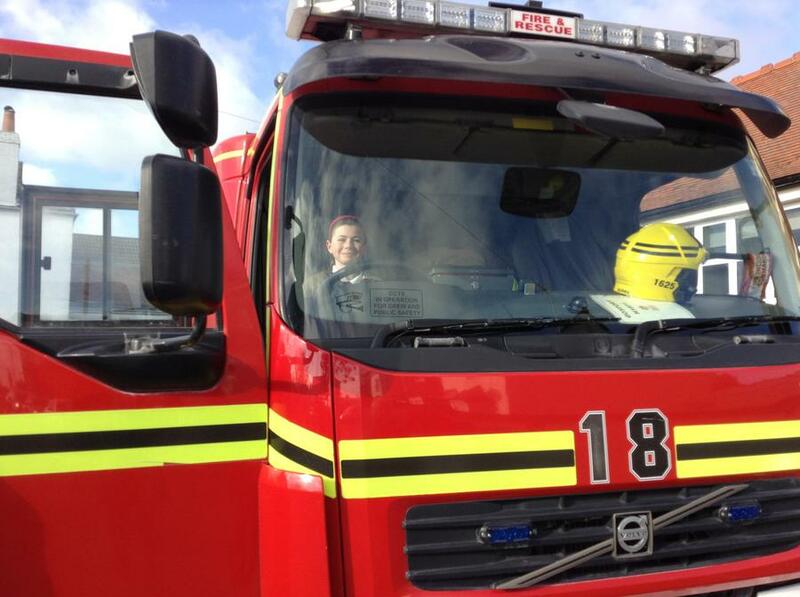 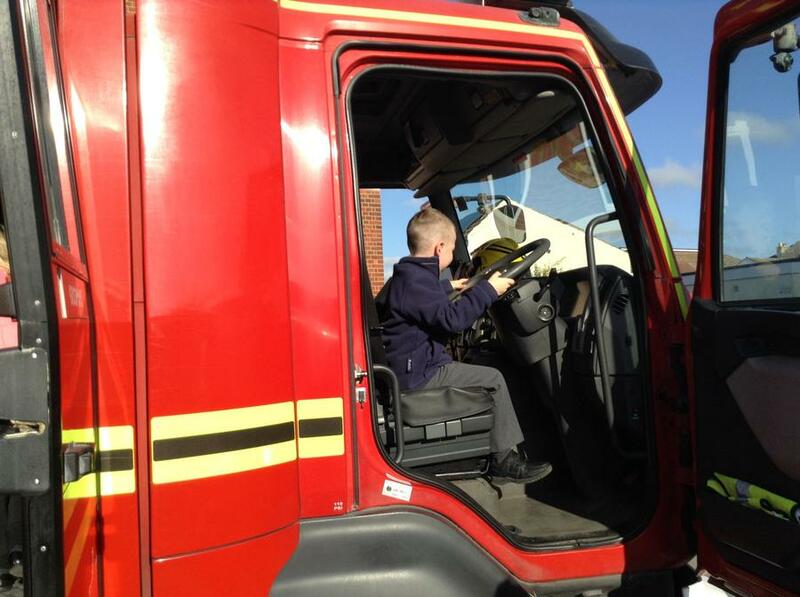 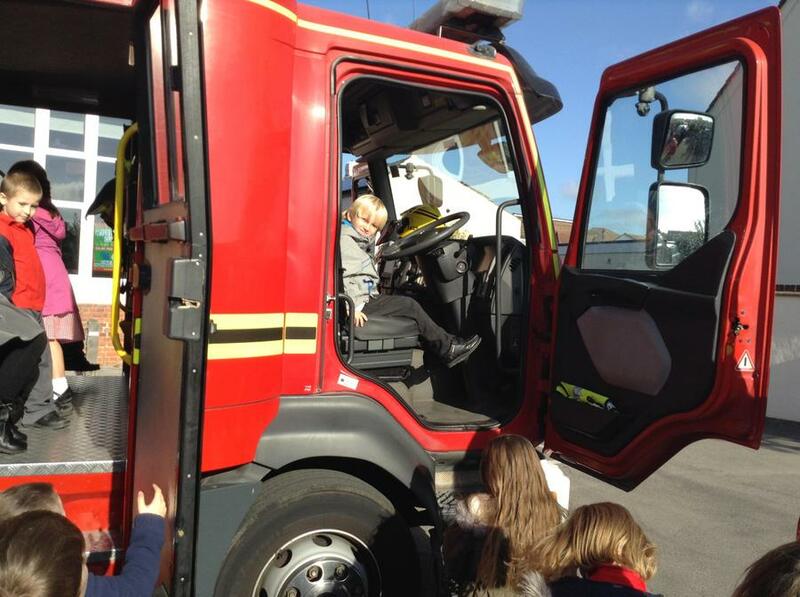 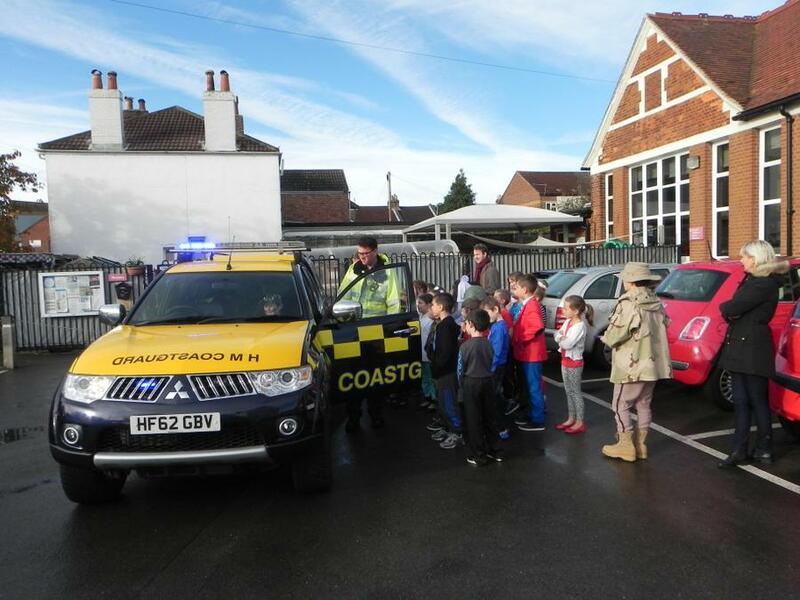 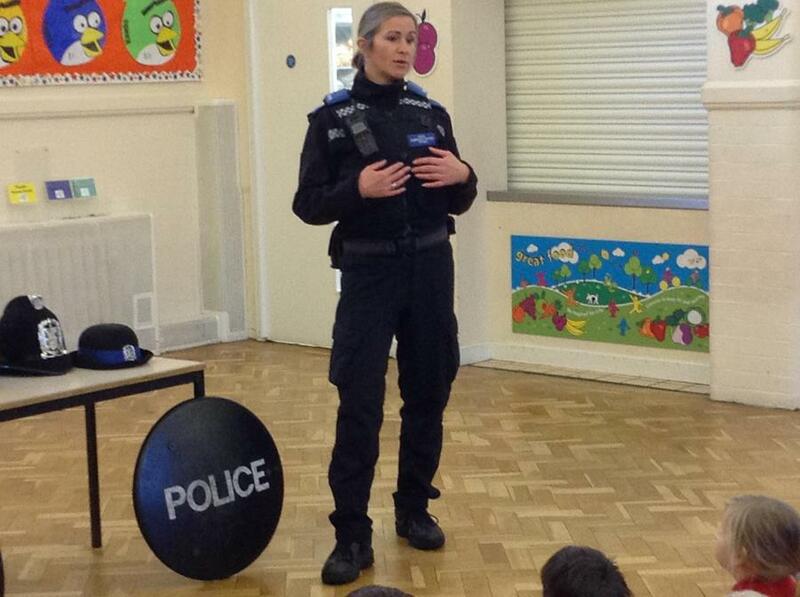 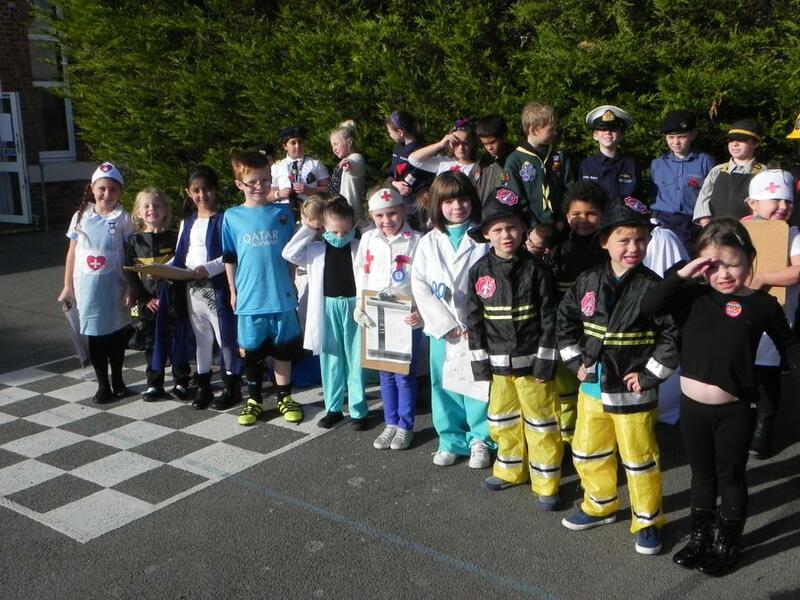 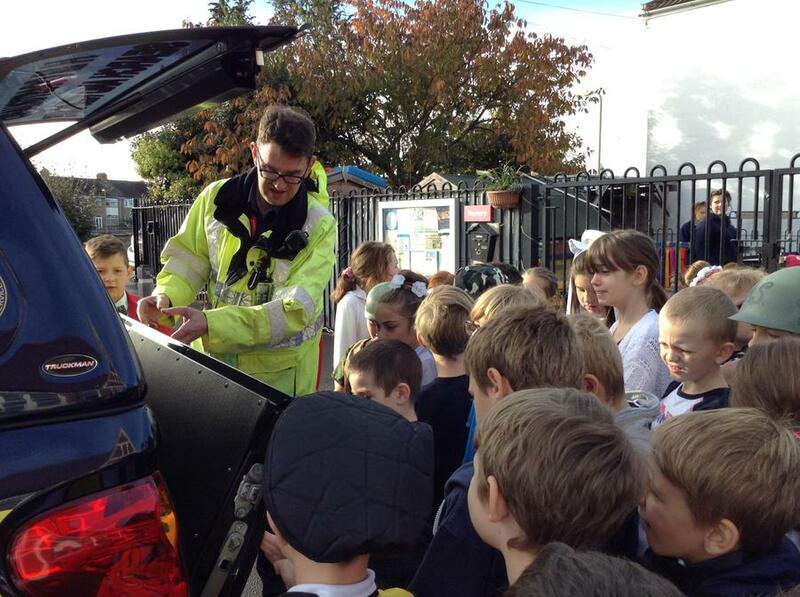 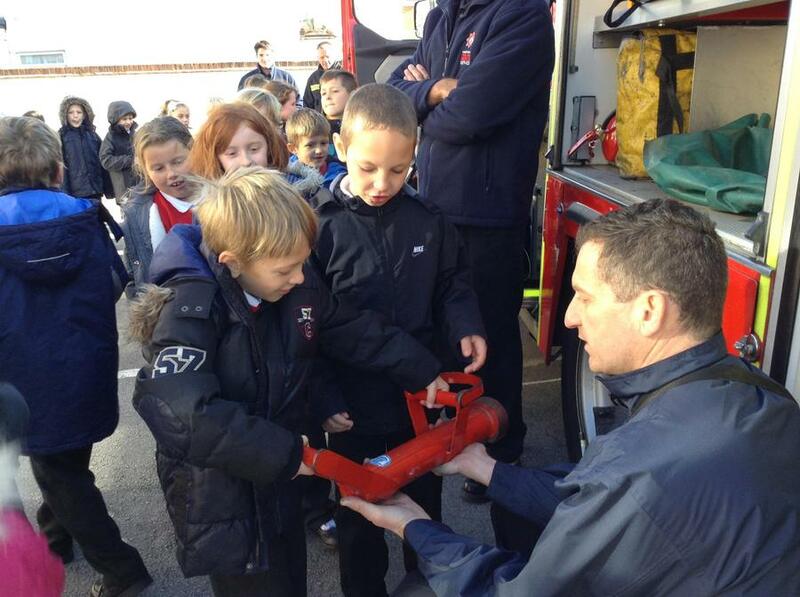 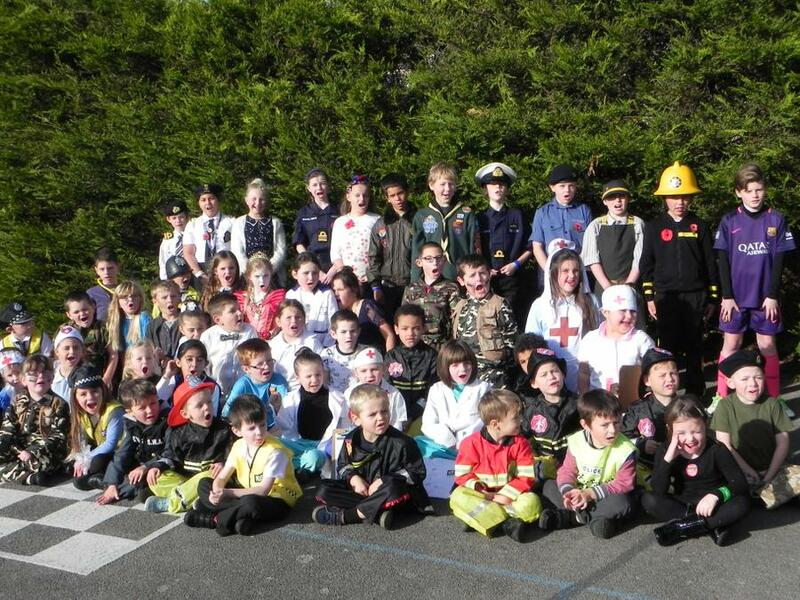 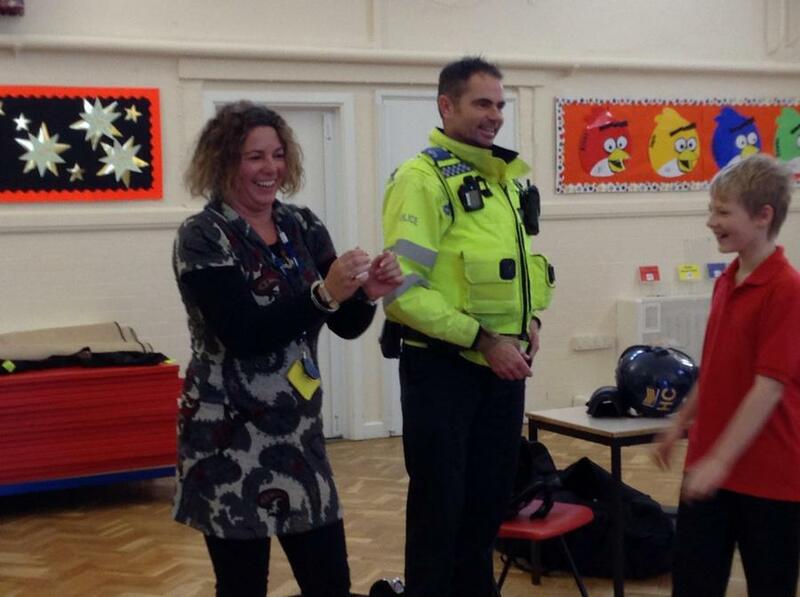 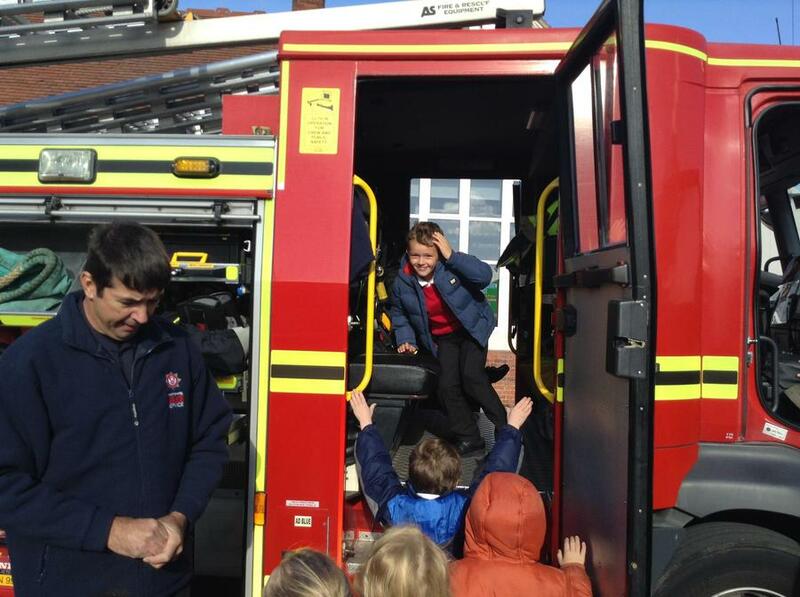 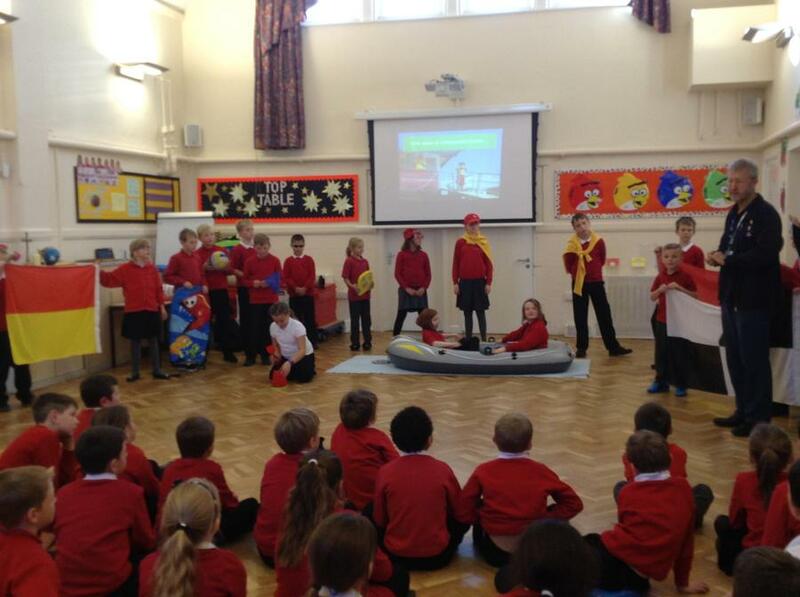 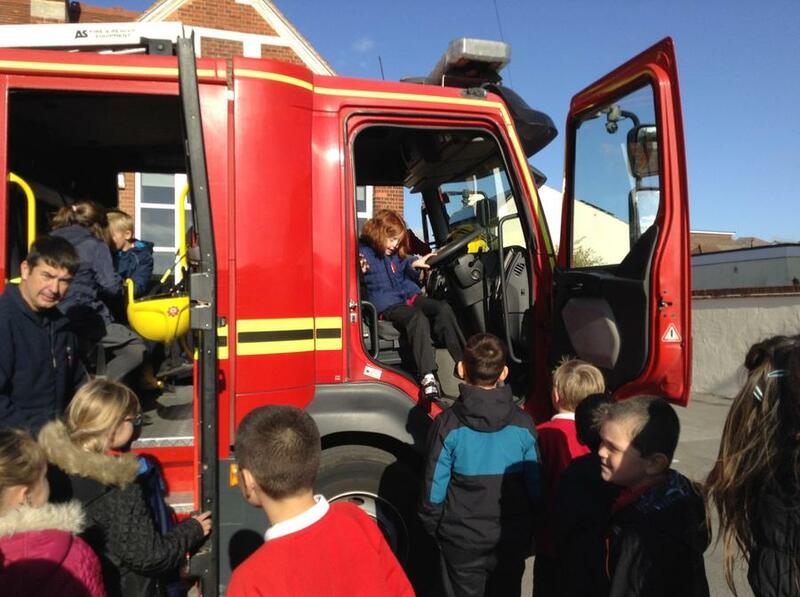 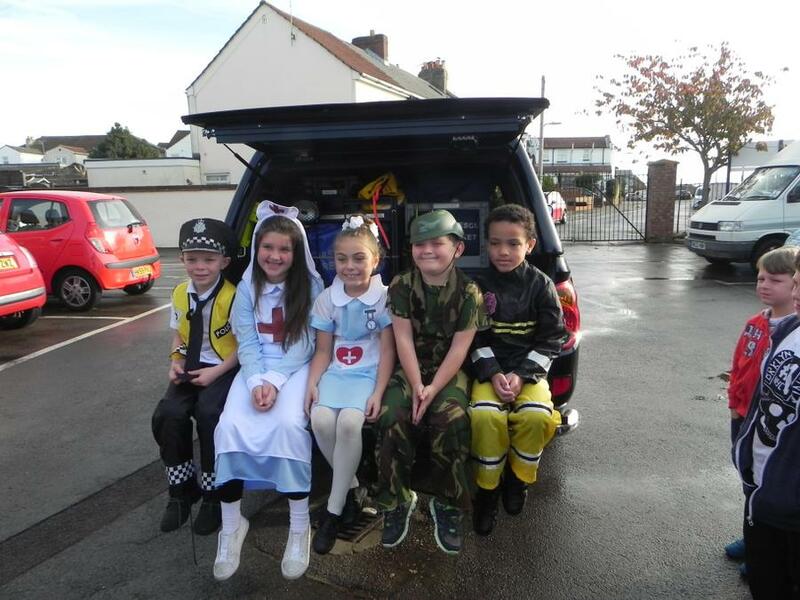 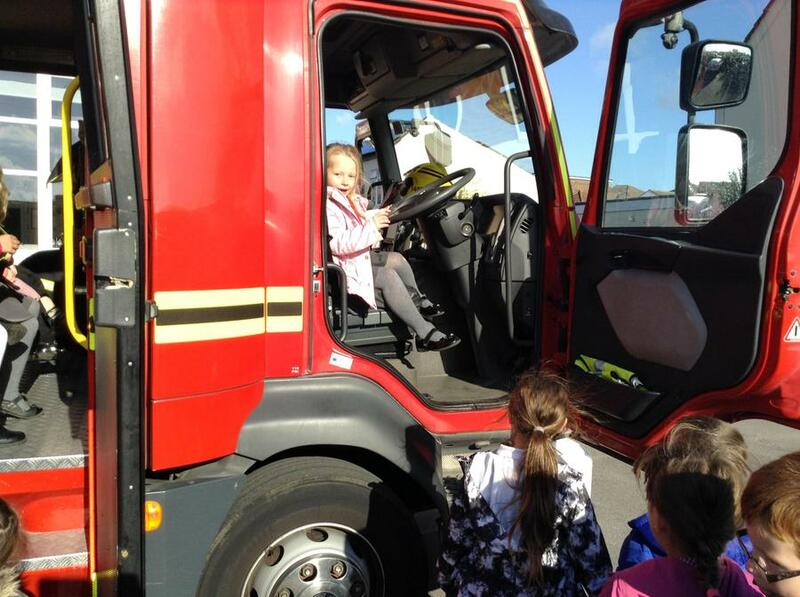 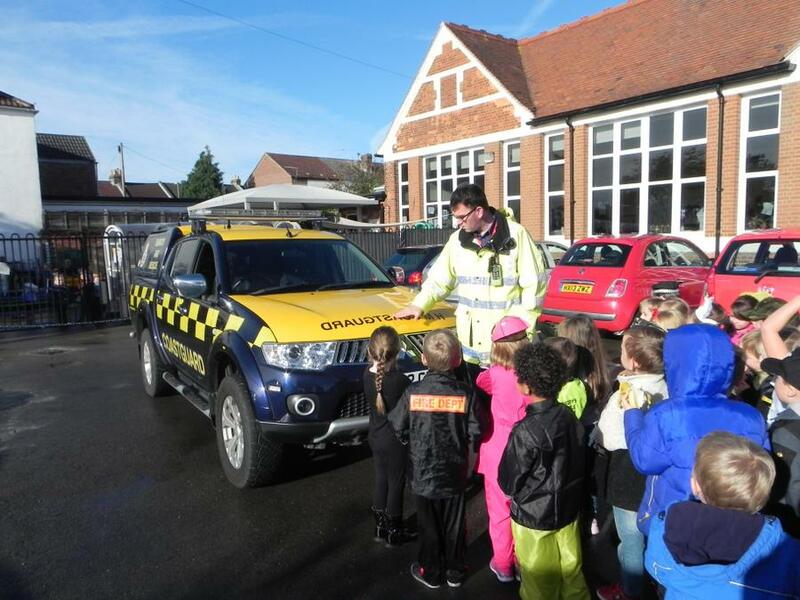 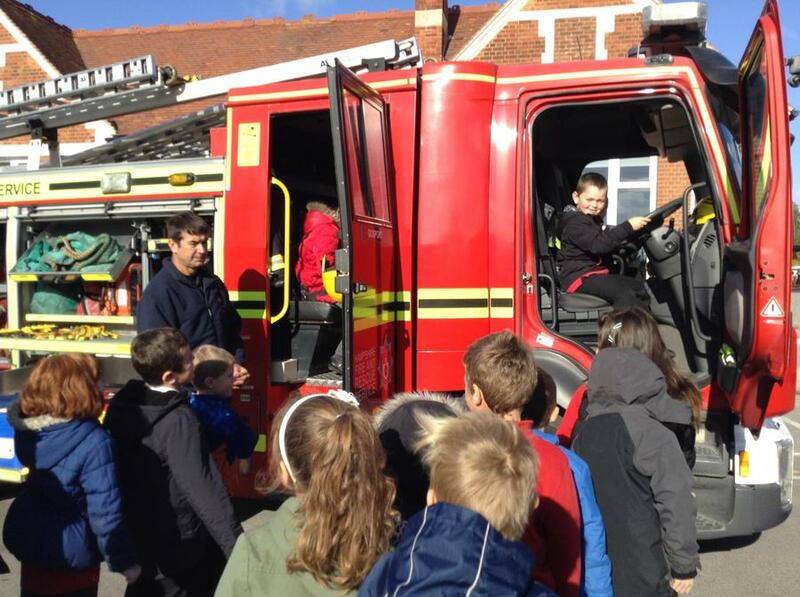 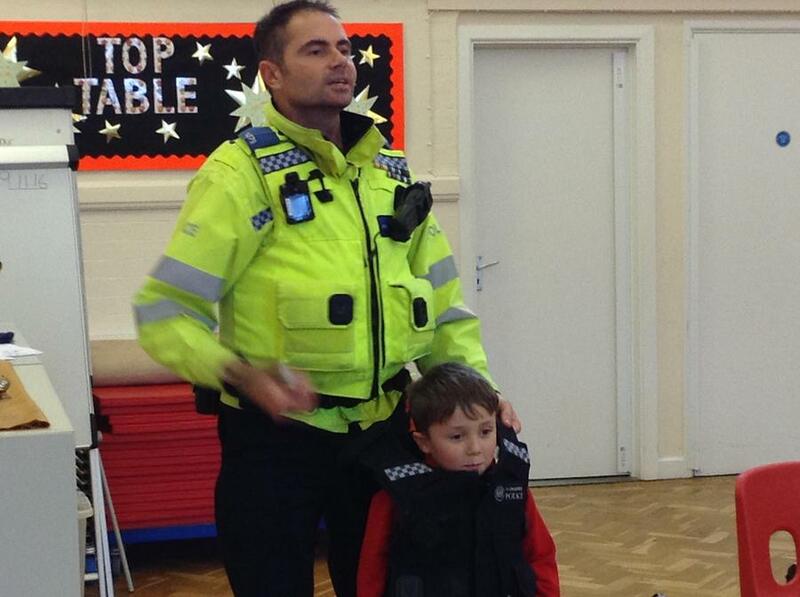 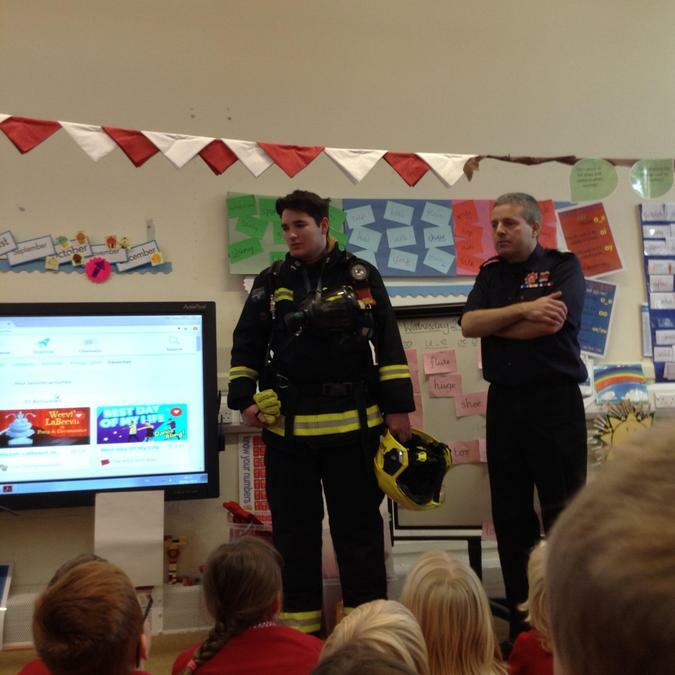 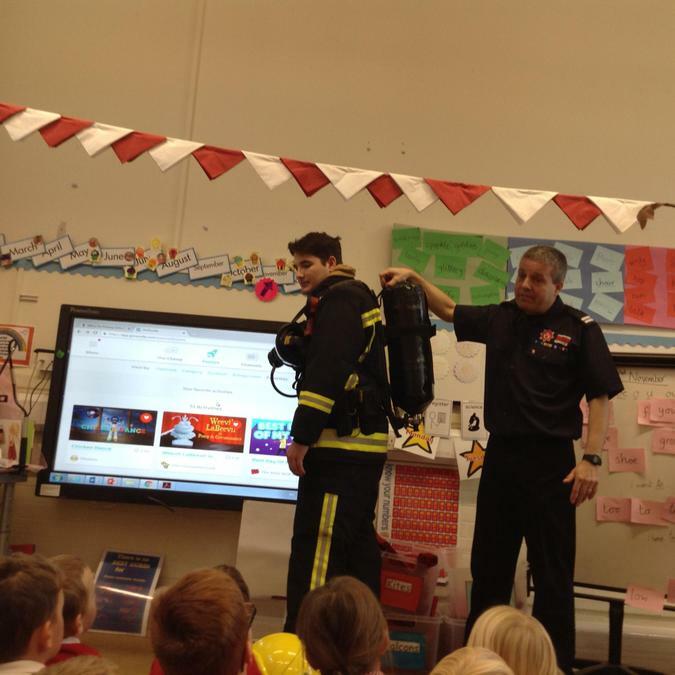 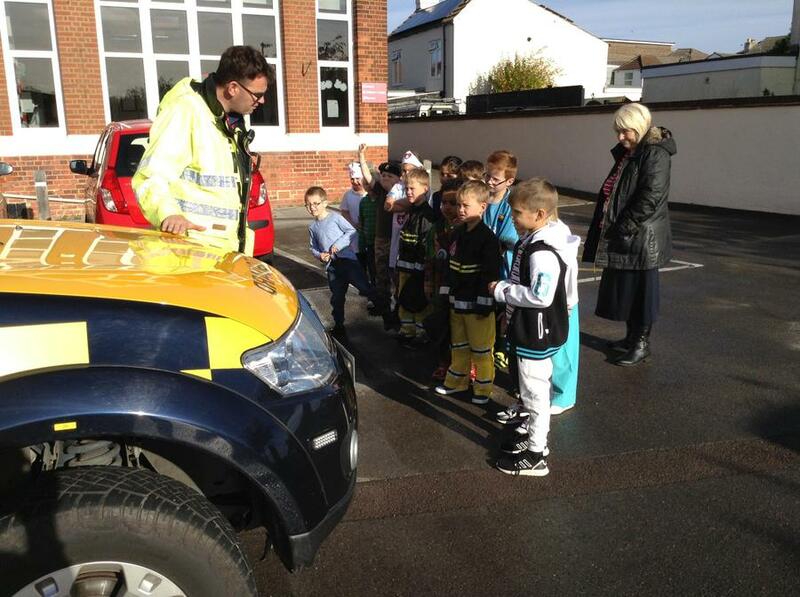 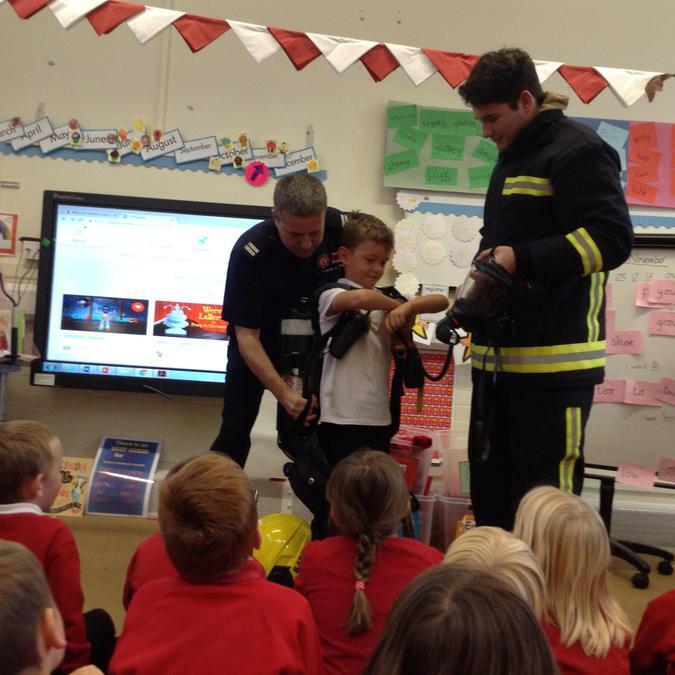 We have had visits from a Doctor, the Royal Navy, RNLI, Police, Fire Brigade and Coastguard. 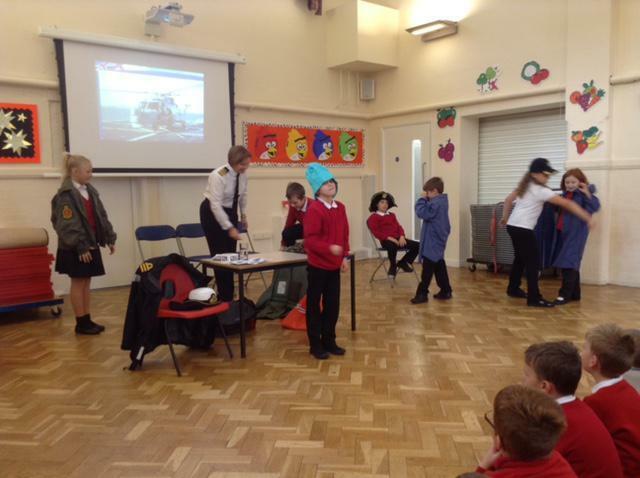 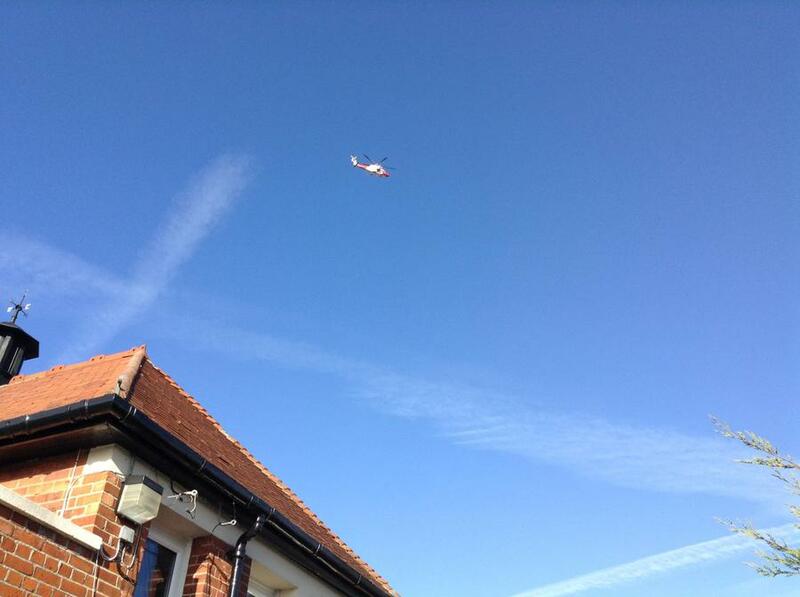 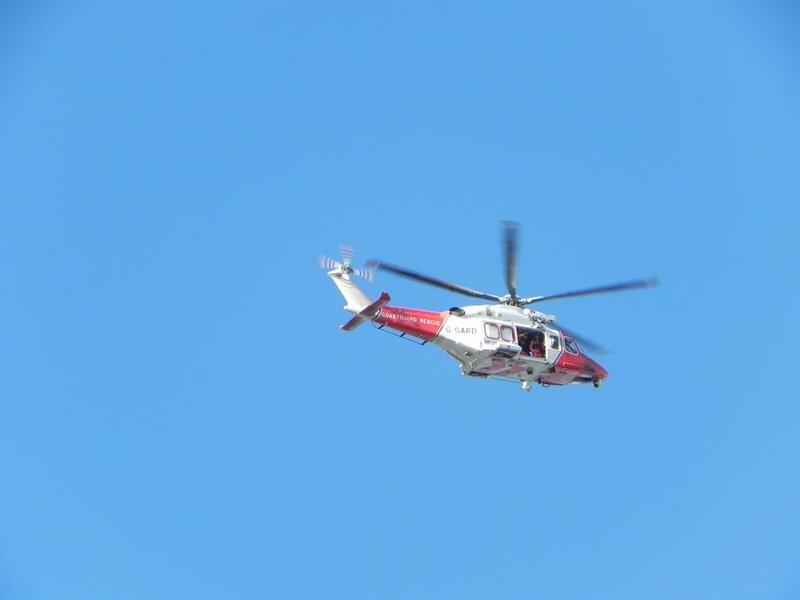 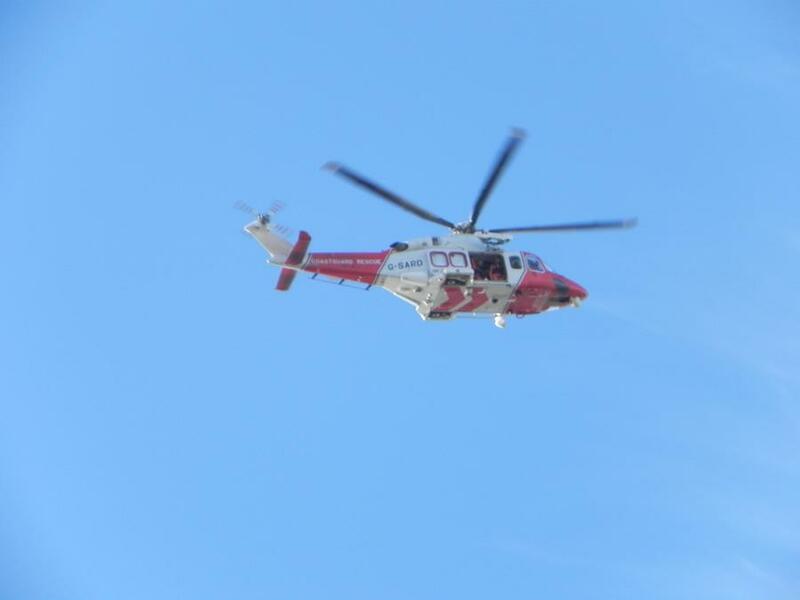 The Search & Rescue helicopter even paid us a visit! 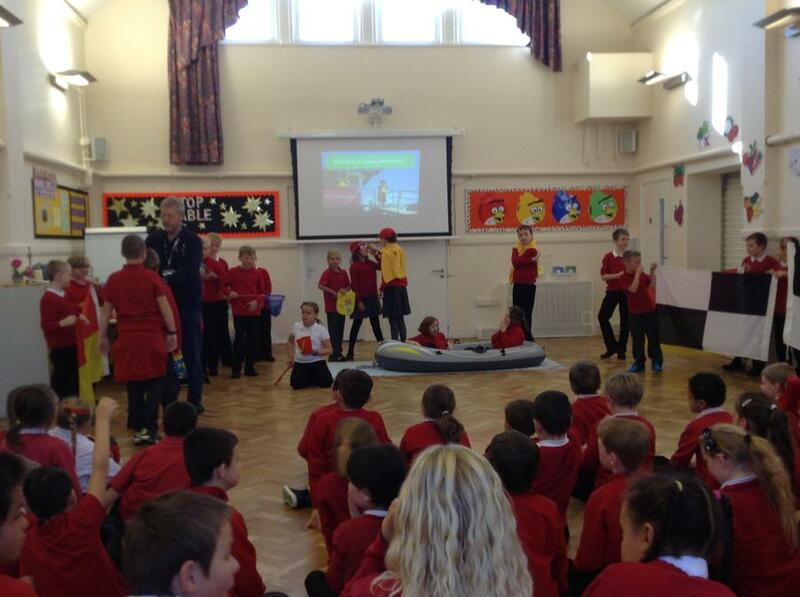 We raised a fantastic £121 for the charity Inspiration Federation! 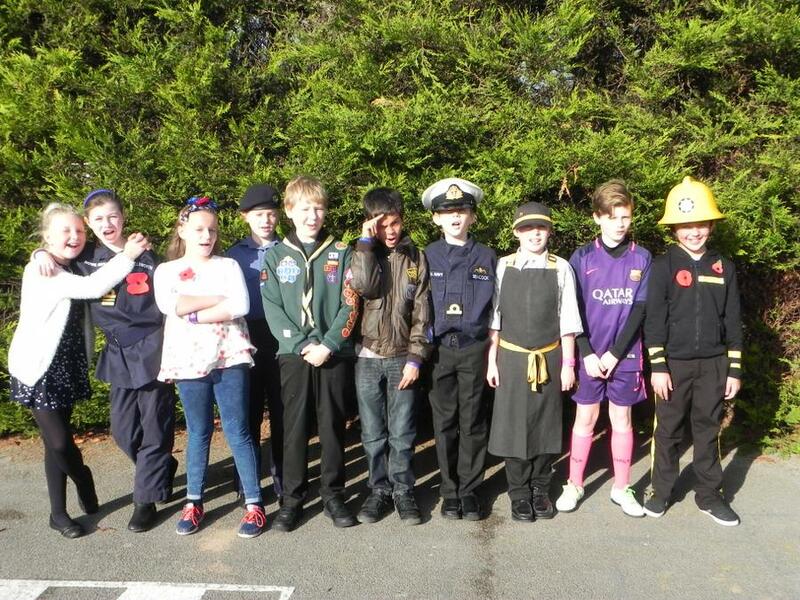 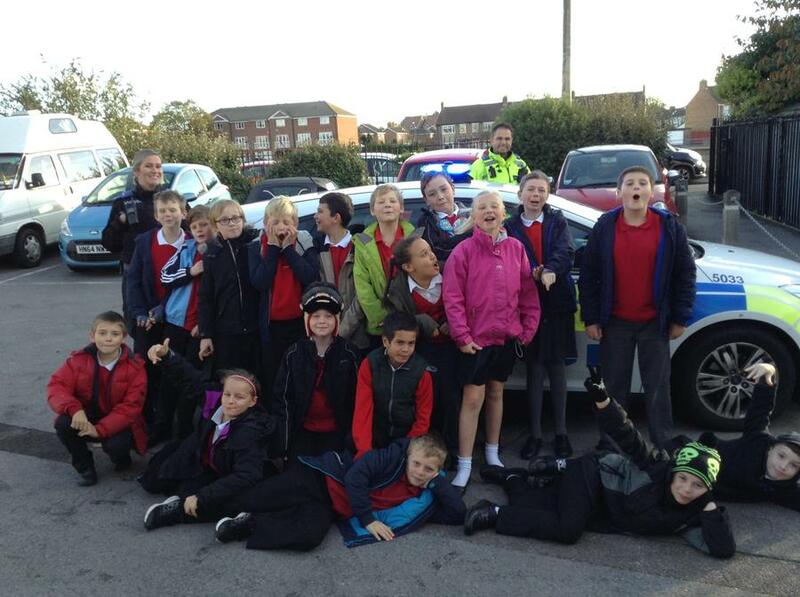 Well done Haselworth! 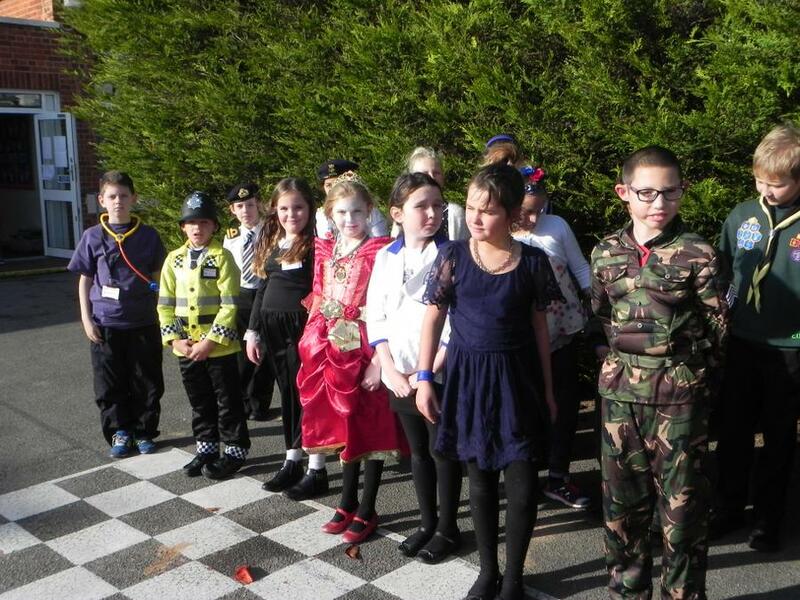 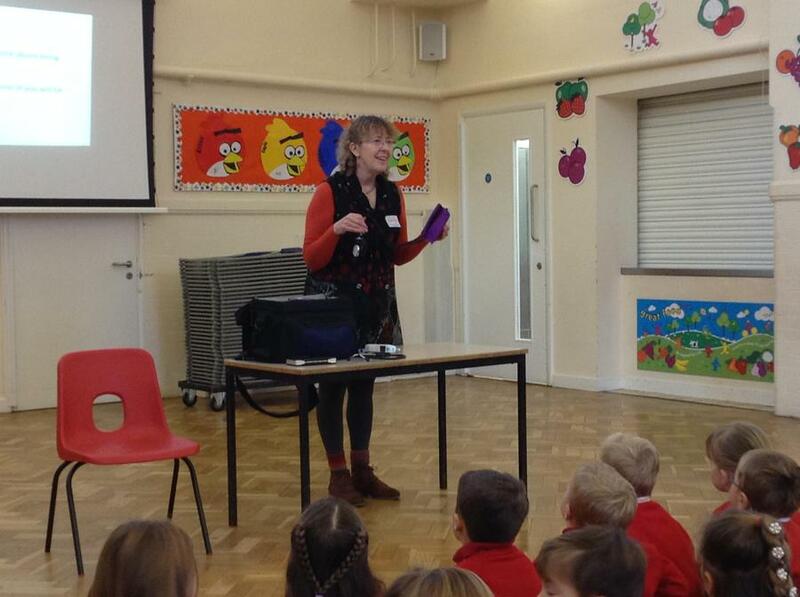 and well done Mrs Ashman for organising such a great week.